At a show on the scale of Chelsea picking out just ten plants which really get you excited is a tough job. Every year there are clear plants of the moment, which this time happened to be Anthriscus sylvestris ‘Ravenswing’, Enkianthus (a bit of a surprise), peonies (especially blousy white varieties) and Aquilegia in every colour and form. I’ve nothing at all against any of these; in fact it’s good to see old-fashioned flowers making a comeback. However I go to Chelsea to see plants I’ve never seen before and foremost to learn something new. The ‘go-to’ stand for anyone in my position is Crûg Farm Plants, where the owners Sue and Bleddyn Wynn-Jones travel the world in search of new and undiscovered plants. 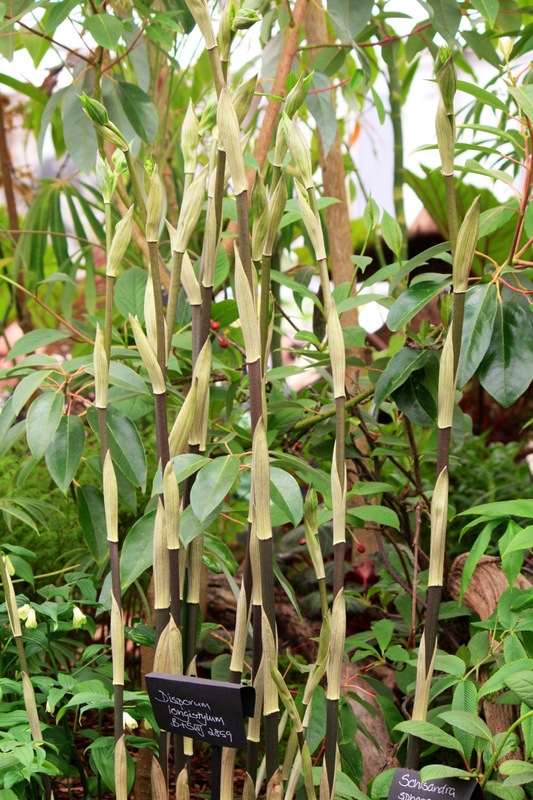 Gems this year included Holboellia brachyandra HWJ1023, a deliciously scented vigorous climber (above) and Disporum longistylum, with powerful bamboo-like shoots. These extraordinary growths are later topped by greenish yellow flowers. Can’t wait to find a spot for this in my garden. So, two down, eight more to go. 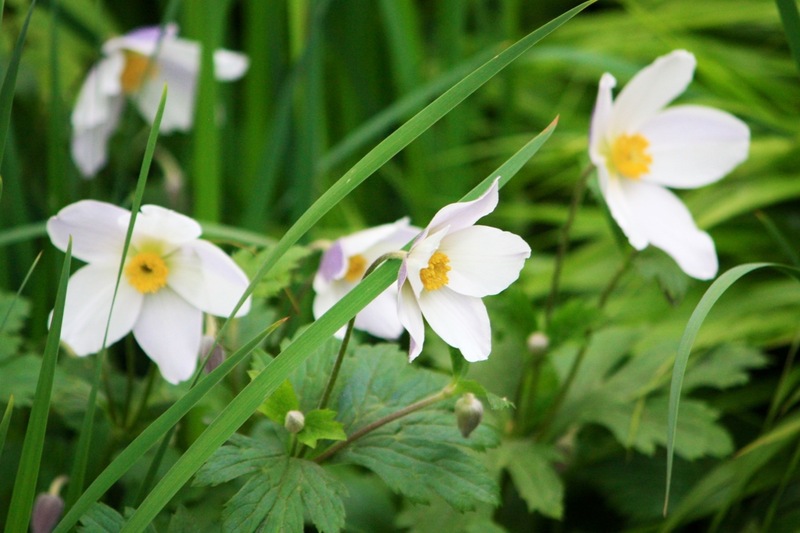 The Laurent Perrier garden contained many choice plants, but the stand out for me was the demure and low growing Anemone ‘Wild Swan’, Chelsea Plant of the Year back in 2011. 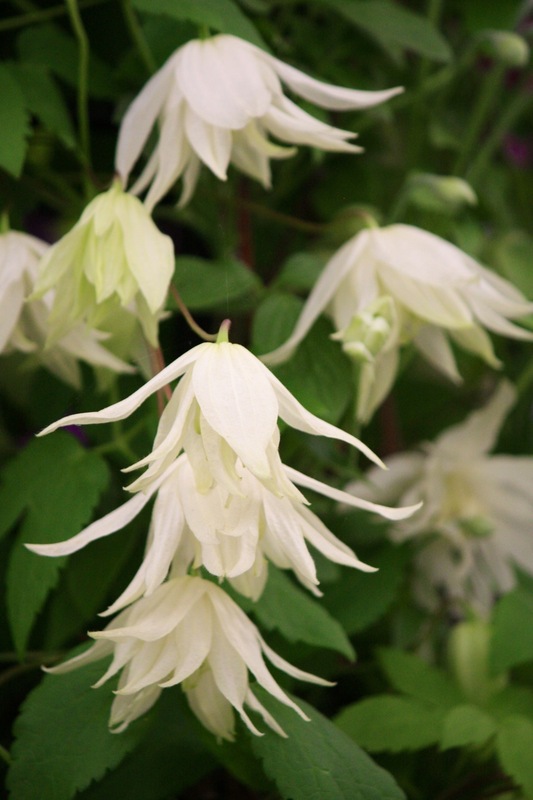 Flowering May to November, the pure white flowers have an attractive slate-blue reverse. 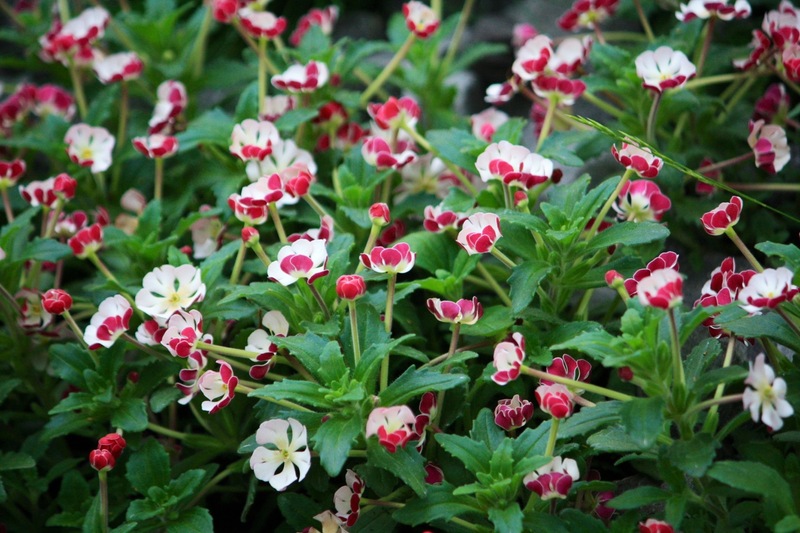 Ideal for small, shady gardens like ours and valuable for its long flowering season. Enjoying very different conditions was Zaluzianskya ovata, the night phlox. A mouthful of a name maybe, but named after Adam Zaluziansky von Zaluzian, a 16th-century Czech botanist who sought to separate the science of botany from medicine. Z. ovata is lovely fragrant plant, hailing not from Czechoslovakia but from the Drakensberg Mountains in South Africa. It is reasonably hardy in the UK, sporting dark green, aromatic, evergreen leaves covered by white flowers with red reverses. The blooms curl up in the middle of the day and come out at dusk, giving off an intoxicating scent. Used here in the B&Q Sentebale ‘Forget-me-not’ Garden. 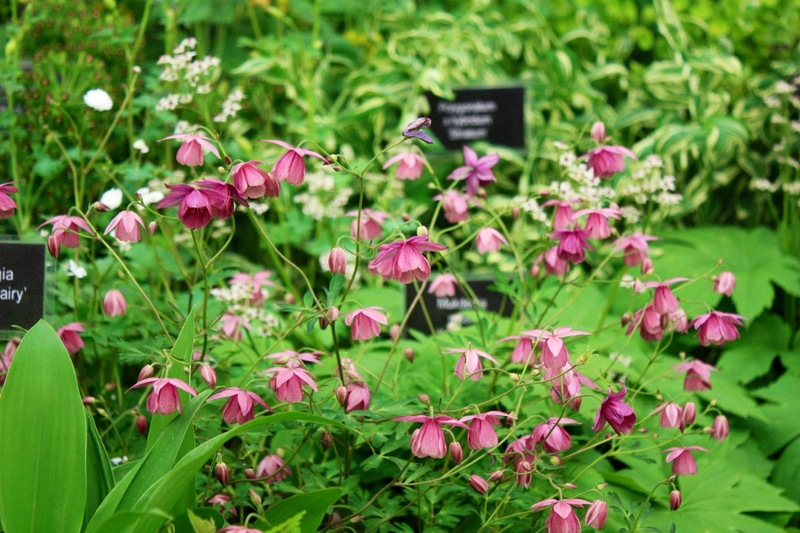 Another plant which isn’t new to gardeners but was new to me was Semiaquilegia ‘Sugar Plum Fairy’ a delicate looking granny’s bonnet, with pretty mid-green leaves and bell-shaped dusky pink flowers. It will tolerate some shade and take over nicely when plants like epimediums start to fade. Another flower with exquisite colouring was Rosa ‘Boscobel’ from the clever breeding team at David Austin Roses. This variety, new in 2012, was to be found in four or five show gardens, indicating just how quickly it’s established itself as a favourite. 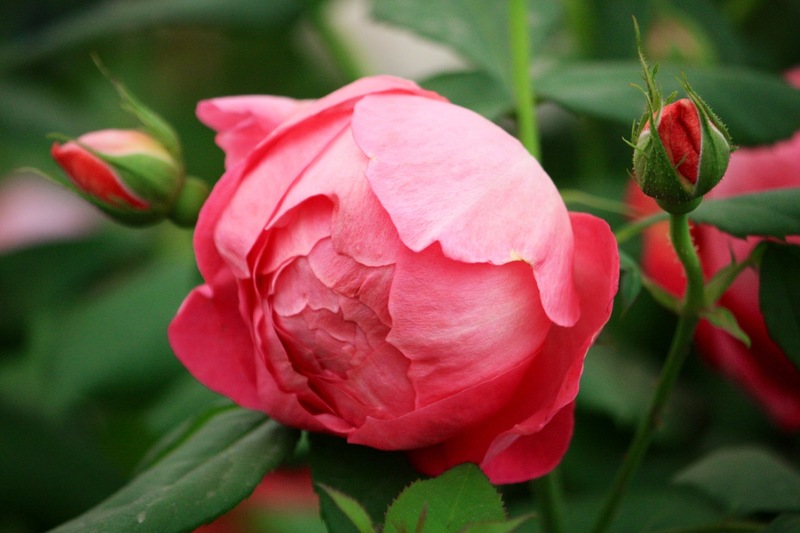 ‘Boscobel’ has delicious rich salmon blooms which emerge from red buds and open into a classic rosettes. The scent is described as “a myrrh fragrance with a hawthorn character and hints of elderflower, pear and almond”. I’d just describe it as “bloody good”! Rosa ‘Boscobel’ from David Austin Roses. 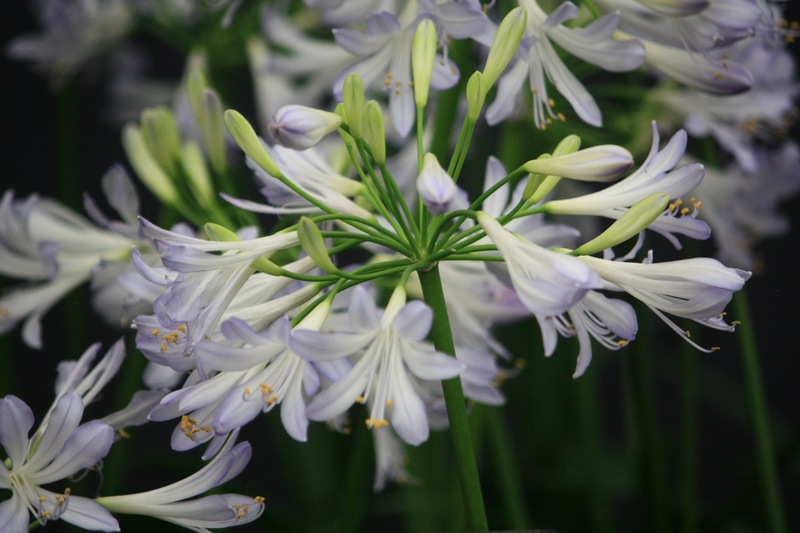 For colour and interest later in the year, what better than the chic flowers of Agapanthus ‘Phantom’ from Hoyland Plants in South Yorkshire? I’m excited by the increasingly dark and smoky blues, but the subtlety of Phantom’s white, suffused lilac-blue flowers is more unusual. It should be evergreen except in the coldest winters. Agapanthus ‘Phantom’ from Hoyland Plants in Yorkshire. Having seem arisaemas growing wild in Bhutan, I was able to appreciate the natural effect achieved on Jacques Amand’s stand all the more. 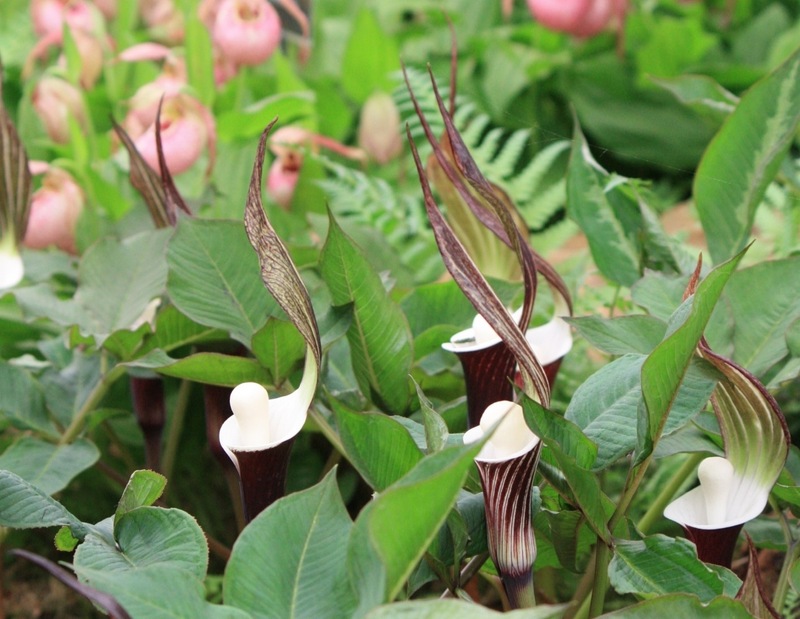 Diminutive Arisaema sikokianum, the Japanese cobra lily, can only be found in Japan, occupying moist, shady places. The flowers are unmistakable for their smoky-purple base, bright-white cup and arching hoods striped with purple, green and white. I fear our heavy soil would be far from ideal, so it will remain one of those plants I admire from afar. 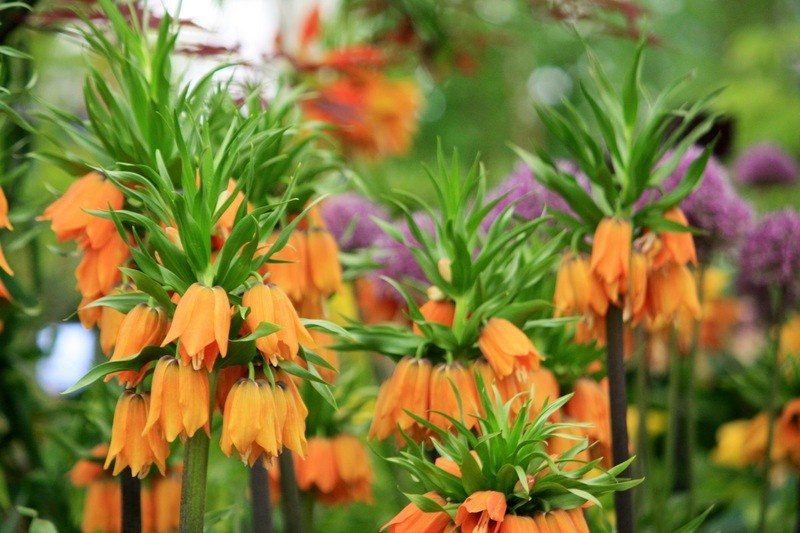 I won’t dwell for long on plant number nine, but it’s a beauty, Fritillaria ‘Garland Star’. I’ll be trying it alongside ‘William Rex’ next spring to see which I like better, but ‘Garland Star’ seems like a strong contender. And so to number ten. So many plants to choose from and so difficult to leave any out. It’s too easy for me to keep including bulbs, so let’s go full circle and return to another white flowered climber Clematis ‘Lemon Dream’. 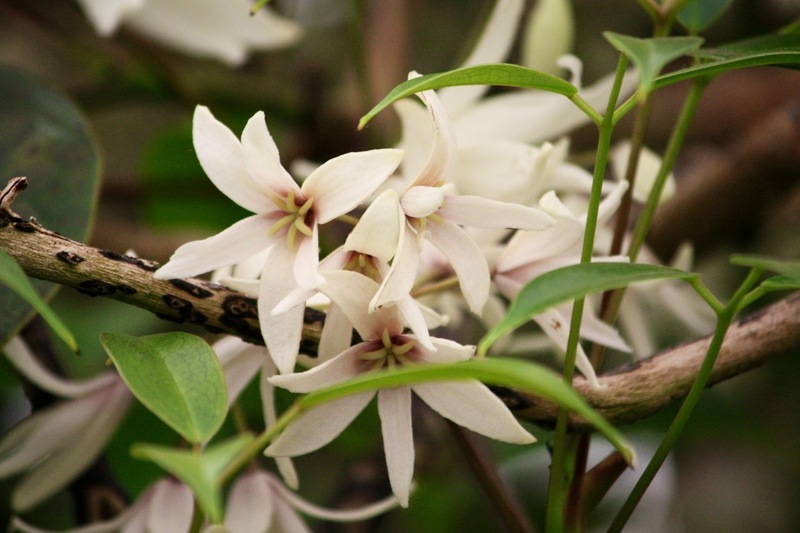 A new introduction from Thorncroft Clematis, it was smothered with double lemon-yellow flowers and gave off a light grapefruit scent. If you prefer single blooms, then C. ‘Lemon Beauty’ is a better choice for you. 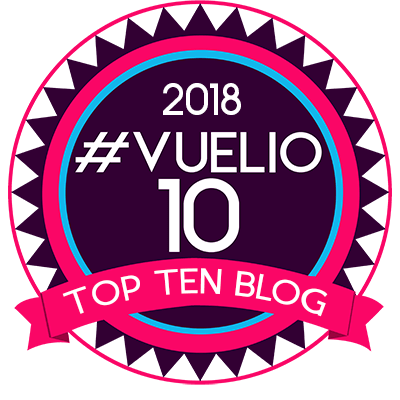 I thought I’d never get there, but here we are at the end of my Top Ten. What do you think of my choices? Have I missed anything you loved at Chelsea out? I agree with you – any flower show should pick out something new for the 10 top, along with the old-fashioned. I like all your picks, especially Holboellia and Zaluzianskya – never heard of them. I browse once in a while, from far away, the Crug Farm catalogue – excellent selections of new and exciting plants. If you enjoyed Disporum brachyandra, check out for D. brachystemon (D. bodinieri) the red flower form, it’s something to die for! I googled it and guess what? You were top of the search! Super looking plant – I may have to add this one to my list. I have a D. megalanthum and that seems happy enough, although bulking up extremely slowly. D. megalanthum it’s a super one too. love your choices! much more interesting and beautiful than the Chelsea choices! Thanks Shelley. I’m a sucker for an unusual plant!